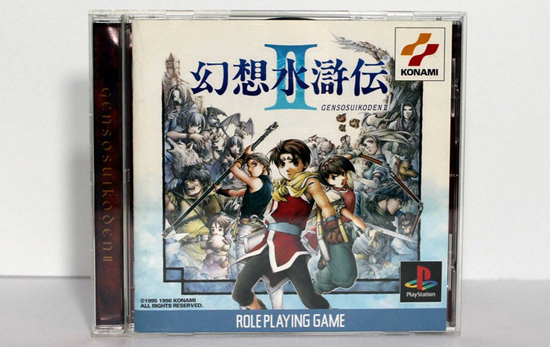 On Sep. 14, 2018, the re-launched Kickstarter crowdfunding campaign for a new orchestral CD recording featuring music from “Suikoden II” had reached its first stretch goal at $27,500 for a full album. The campaign, was hosted by VGM Classics, a classical record company specialising in video game music. The campaign now aims for stretch goals for more music by September 20, 2018. The funding goal of the campaign was US$15,000 in an all-or-nothing format, and the campaign sets two stretch goals at $27,500, and at $40,000 for more music by September 20, 2018. VGM Classics has invited the award-winning composer/conductor Kentaro Sato to be its music director to oversee and direct the recording. Mr. Sato is the orchestral and choral mastermind behind such video game titles as the “DISSIDIA Final Fantasy” series. The prospective orchestra for the project is the Budapest Symphony Orchestra (Budapest, Hungary). The recording session is scheduled in January 2019.